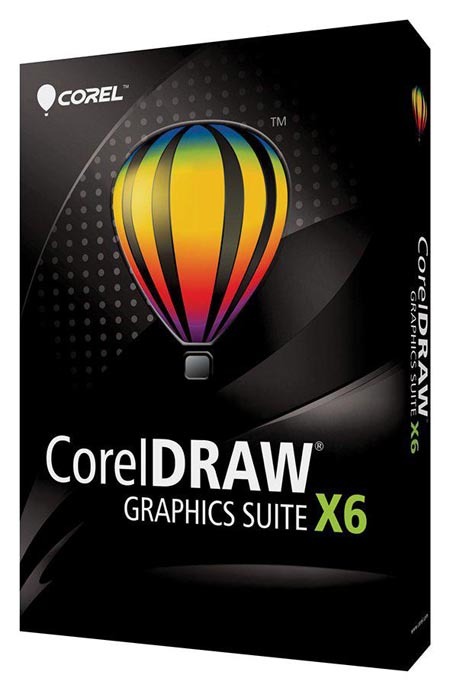 CorelDRAW Graphics Suite X6 16.4.0.1280 SP4 Special Edition Content | Free eBooks Download - EBOOKEE! Posted on 2013-08-21, by tuongyda14. - Improved dialog "color curve"
- In the distribution version for 32 - and 64-bit systems. Established in accordance with the bit OS. It is possible to install a 32-bit to 64-bit OS if necessary. No comments for "CorelDRAW Graphics Suite X6 16.4.0.1280 SP4 Special Edition Content".